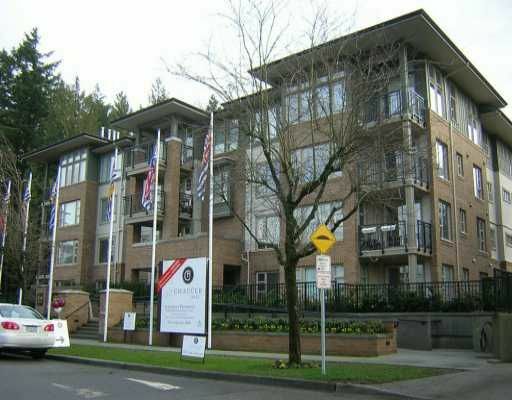 Tremendous value for this quiet 1 bdrm w/balcony & open view to the north unobstructed by trees. Unique crawl space adjoining the suite is excellent for storage (not incl in sq ft) plus extra large locker next to parking. The living & dining areas are upgraded with pearl up and anti-allergy loop carpet. Pleasing floor plan w/open kitchen equipped with laminate floor, stainless steel appliances & granite counter. New building in quiet residential part of UBC, close to the campus, U-Hill Secondary, shopping and the aquatic centre. Covered by Travellers home warranty program. Great suite with excellent value.